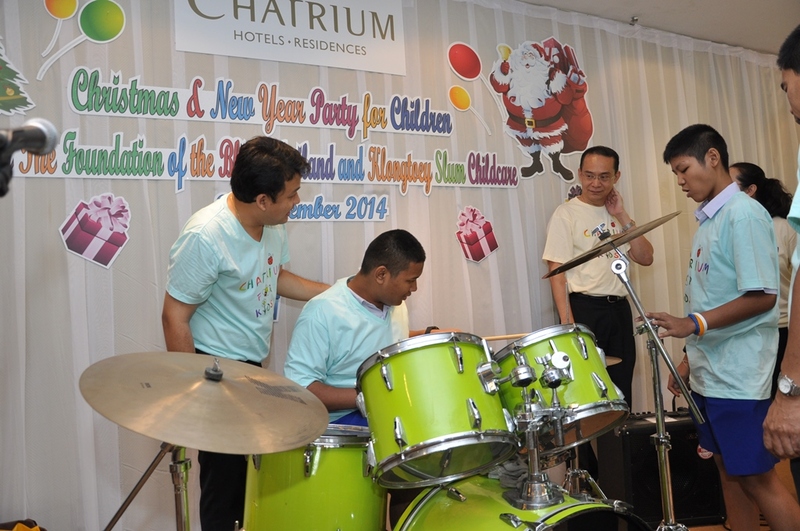 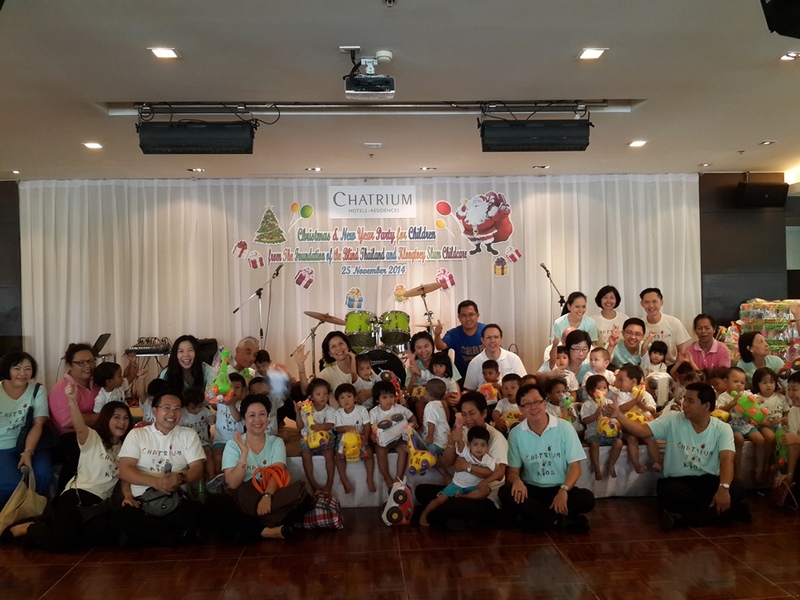 The Holiday Season is upon us and Chatrium Hotels and Residences kick off the Festive with something really nice for special children. 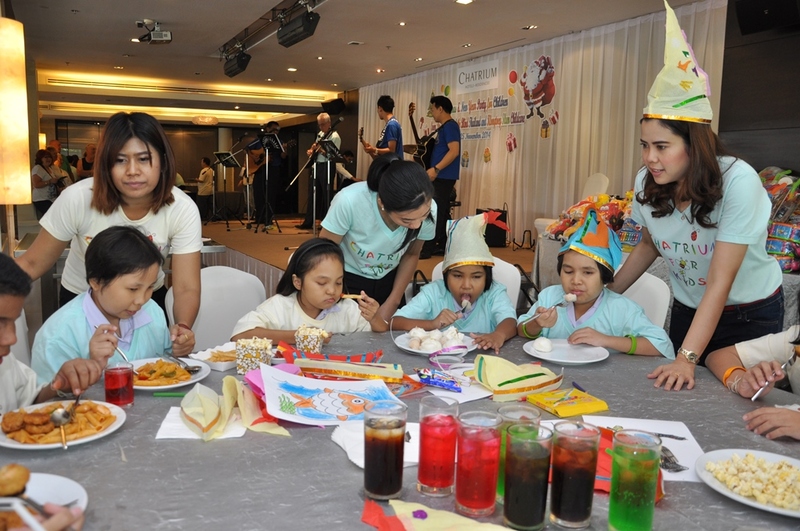 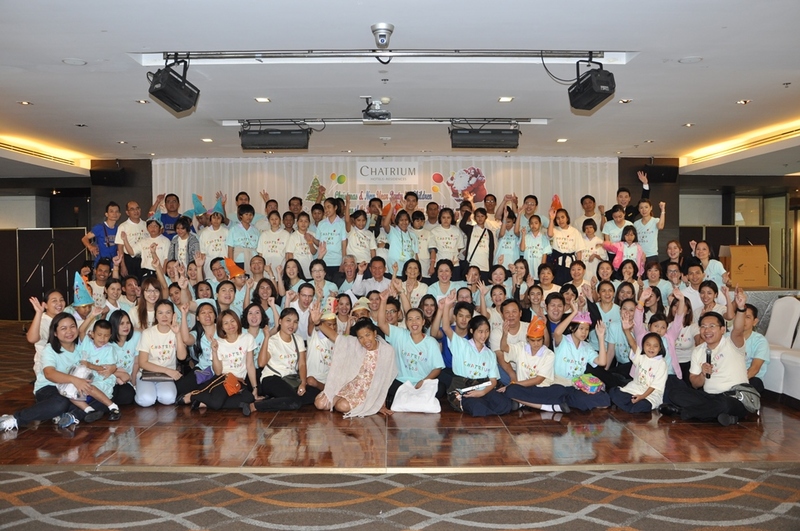 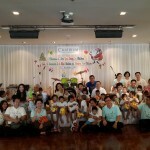 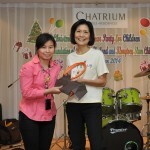 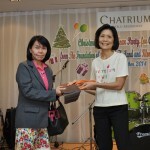 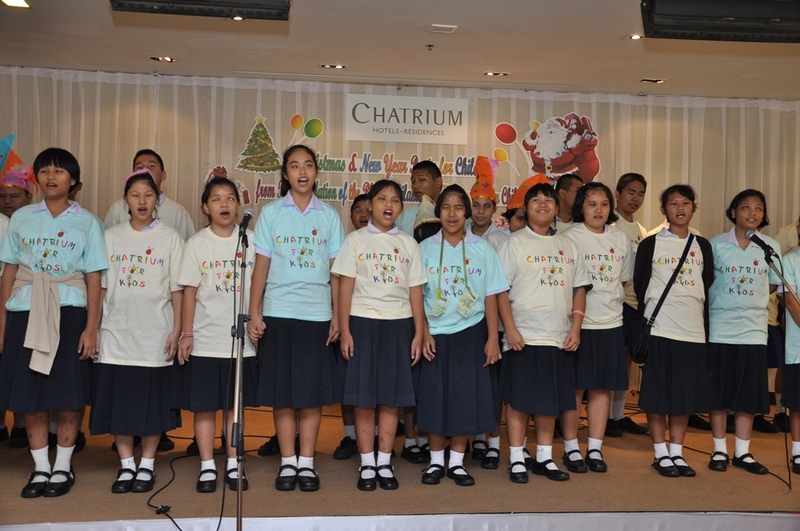 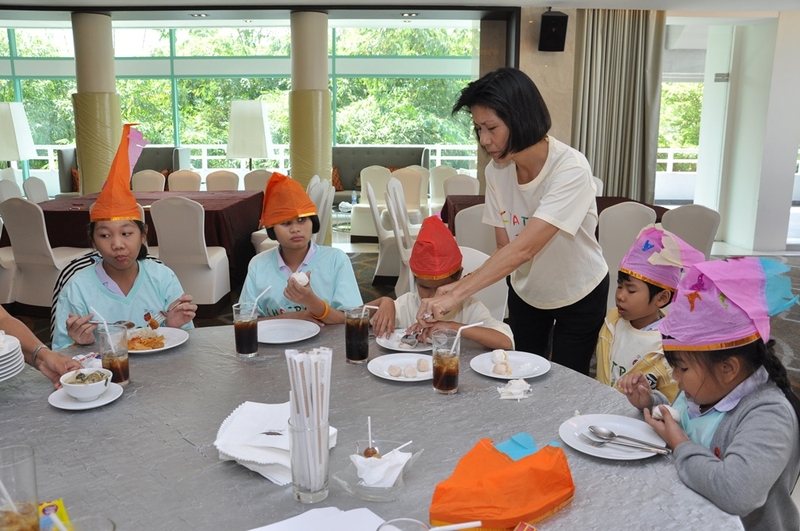 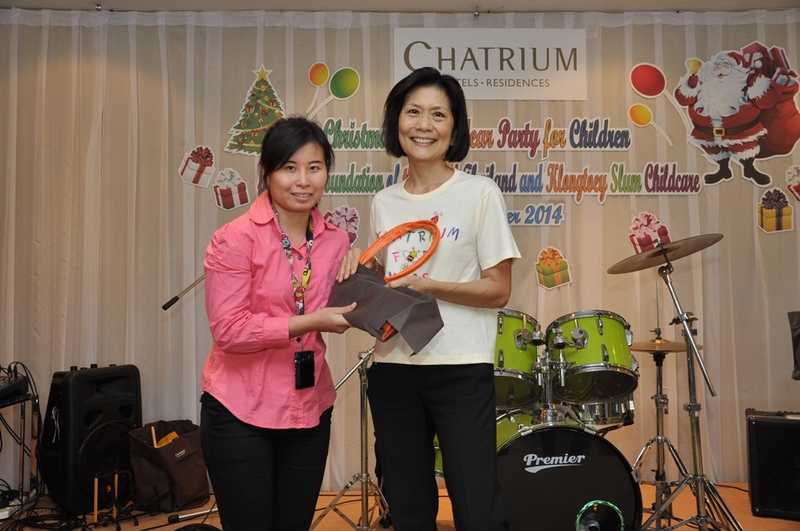 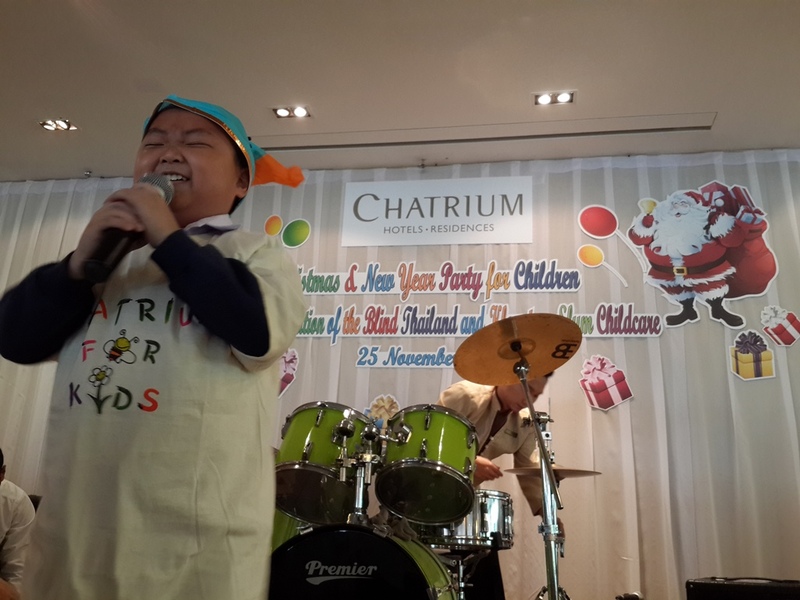 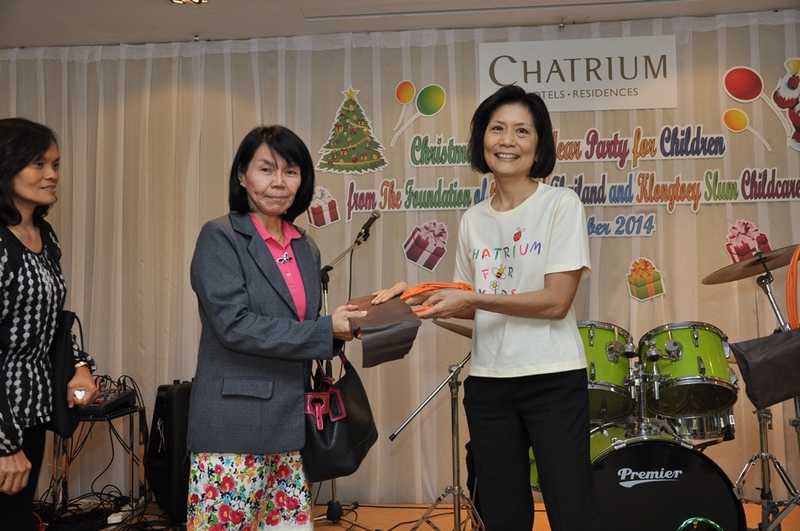 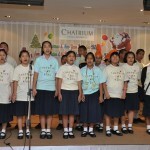 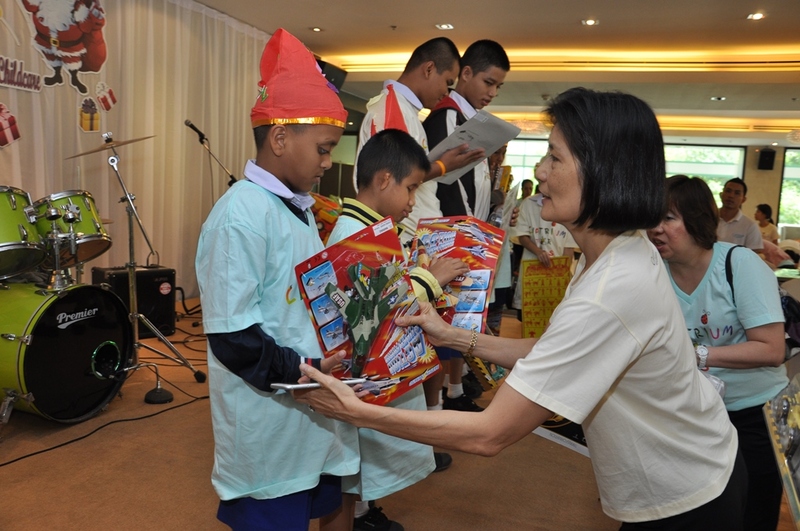 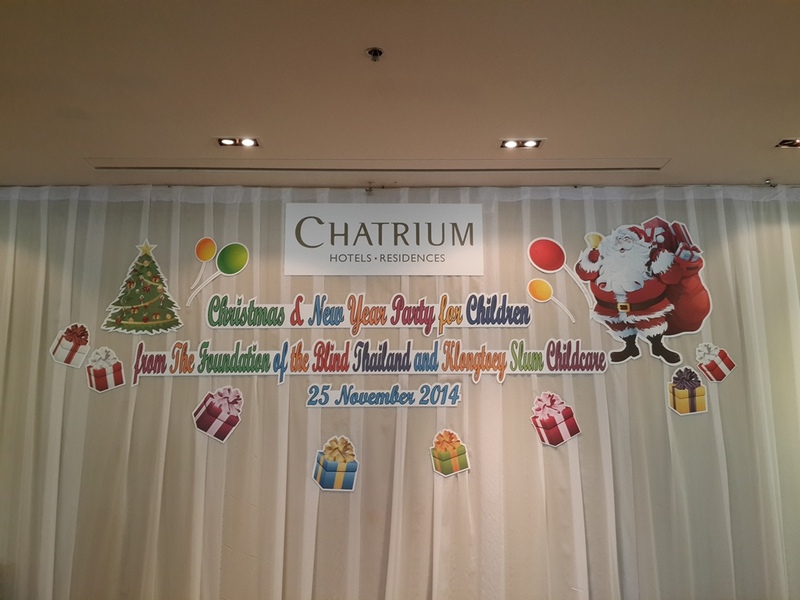 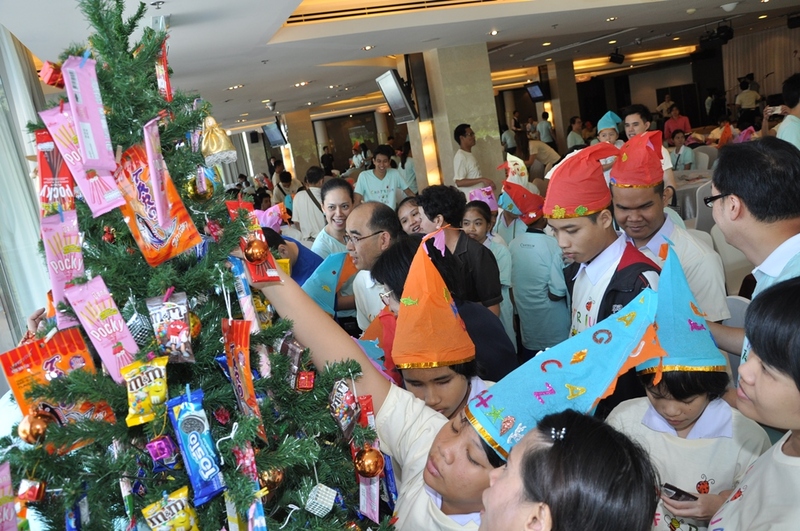 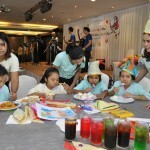 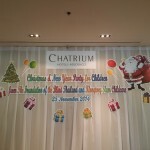 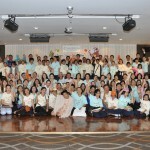 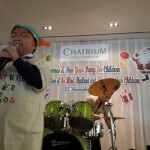 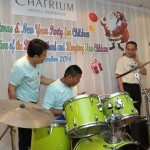 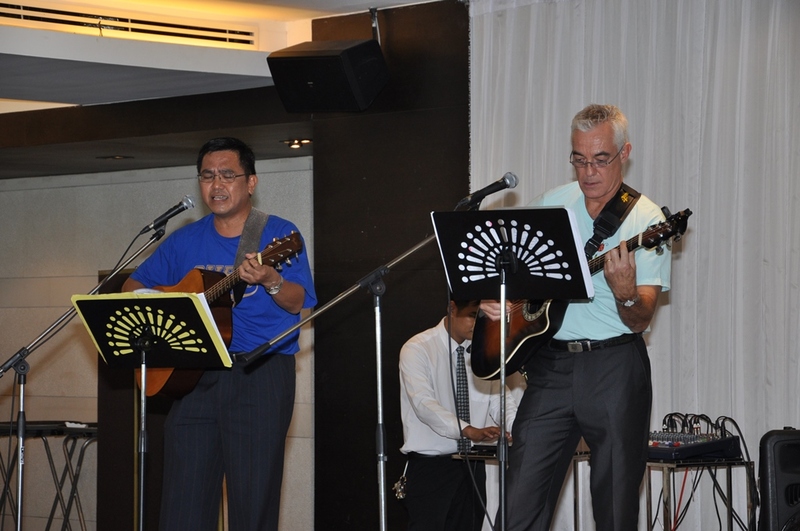 Chatrium Hotels and Residences led by Ms. Savitri Ramyarupa, Managing Director, Managements and Chatrium associates organized the very first outing Christmas & New Year Party for Children from The Foundation of the Blind Thailand and Klongtoey Slum Childcare at Chatrium Ballroom, Chatrium Hotel Riverside Bangkok. 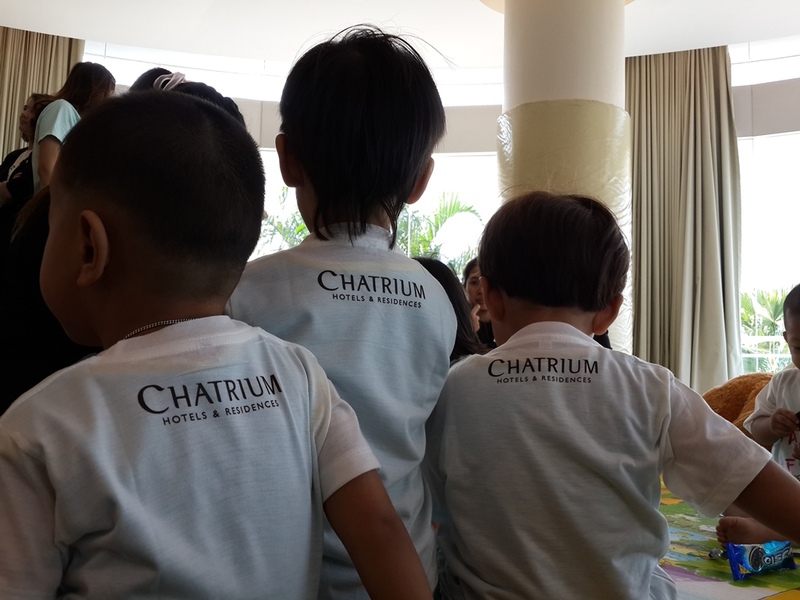 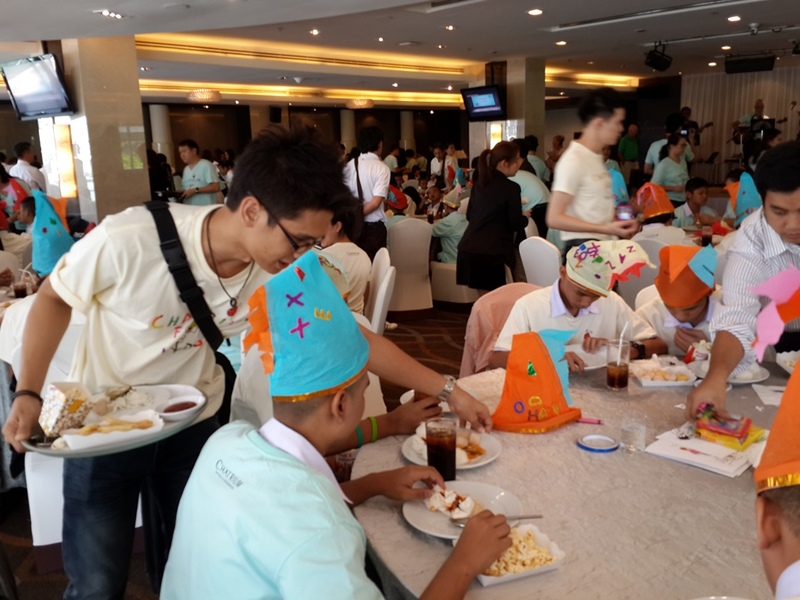 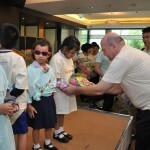 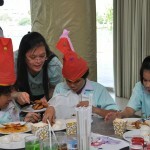 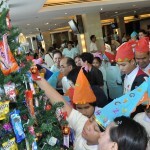 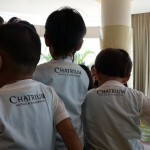 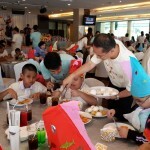 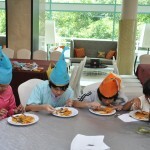 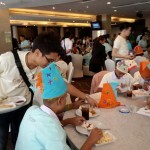 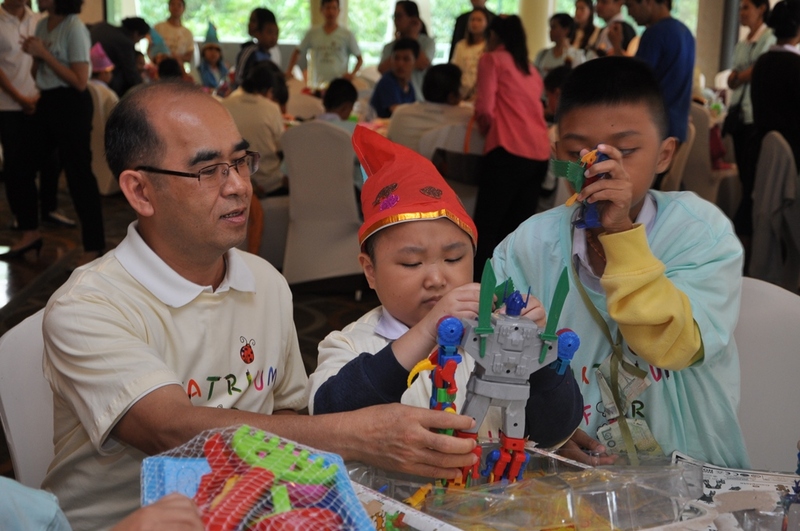 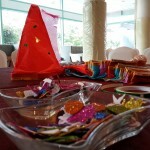 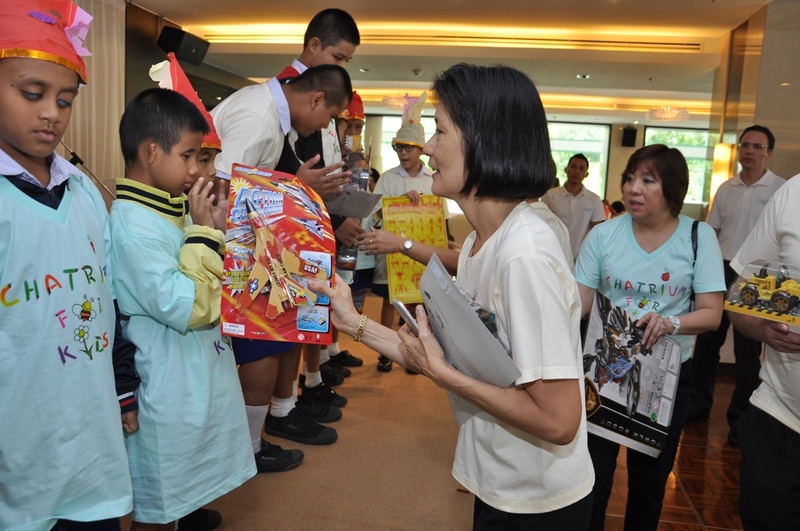 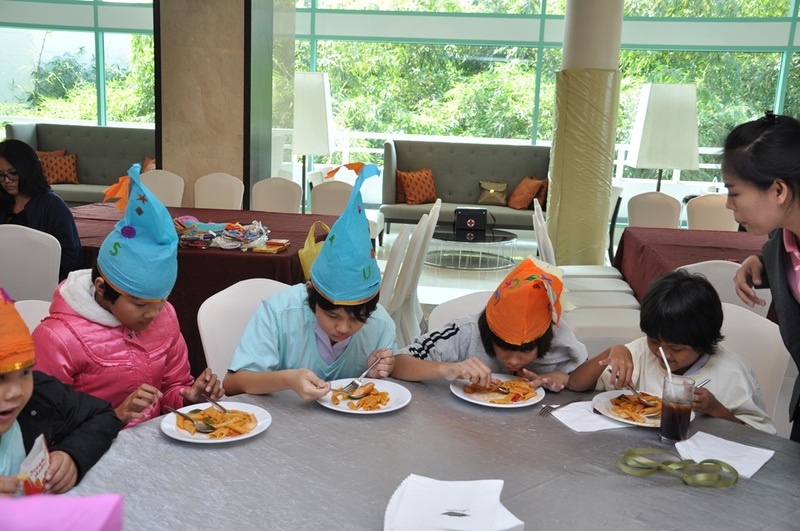 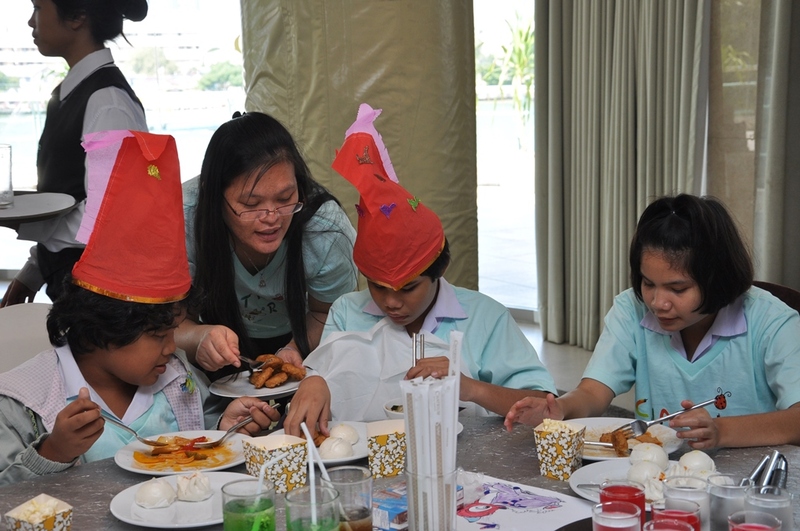 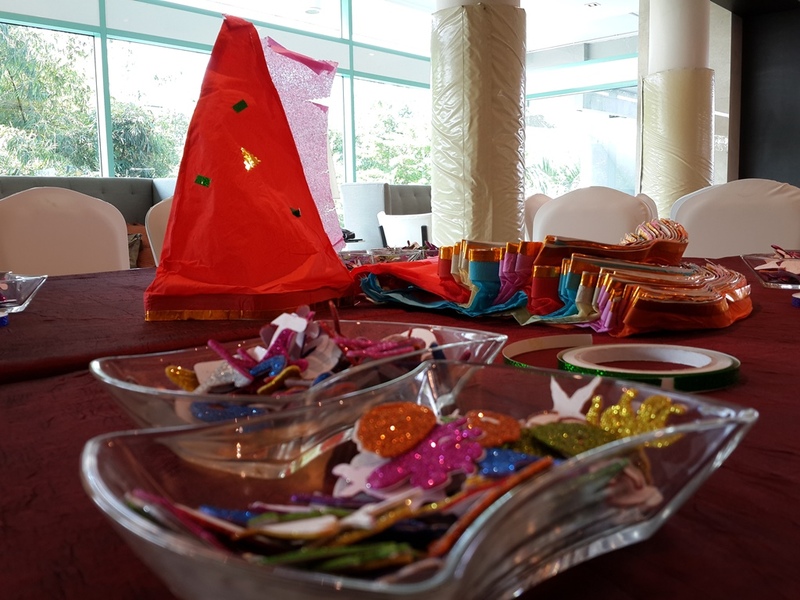 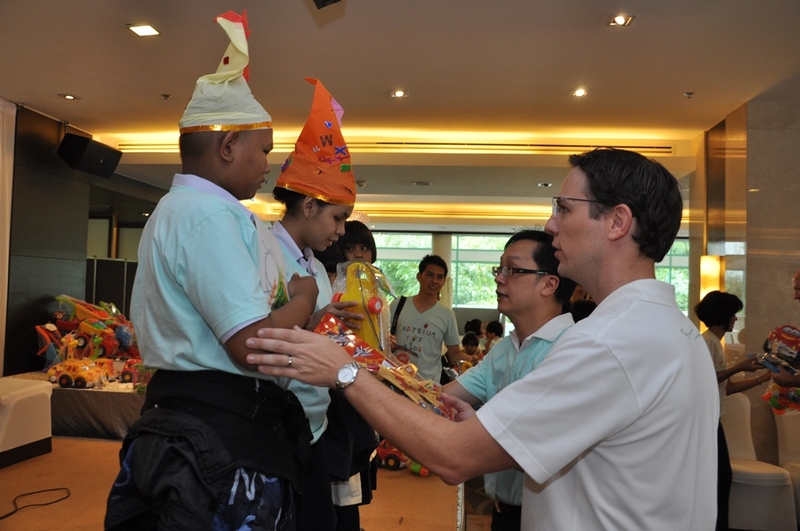 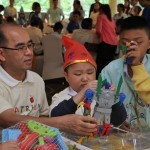 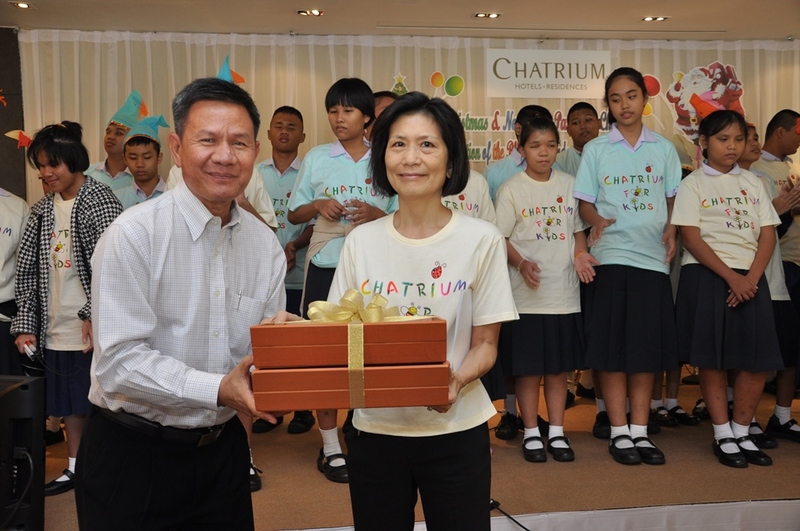 This unique initiative is part of Chatrium Hotels and Residences’ commitment to helping society’s less privileged children by offering them a Remarkable school outing and helping them develop their social skills. 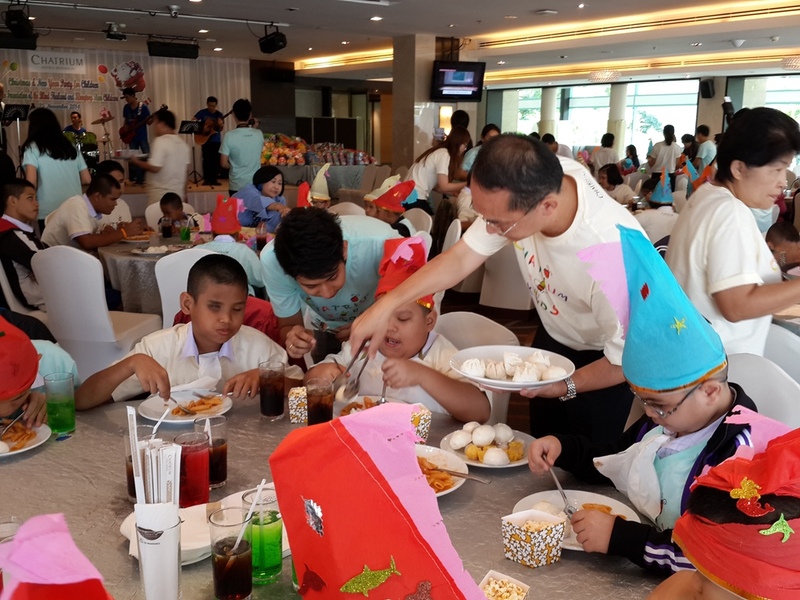 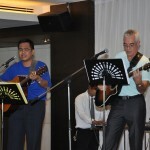 The party is filled with so much lives and joys of the children that by the time they went back, it makes us realize that this is what a party should be and indeed a Remarkable experience for us. 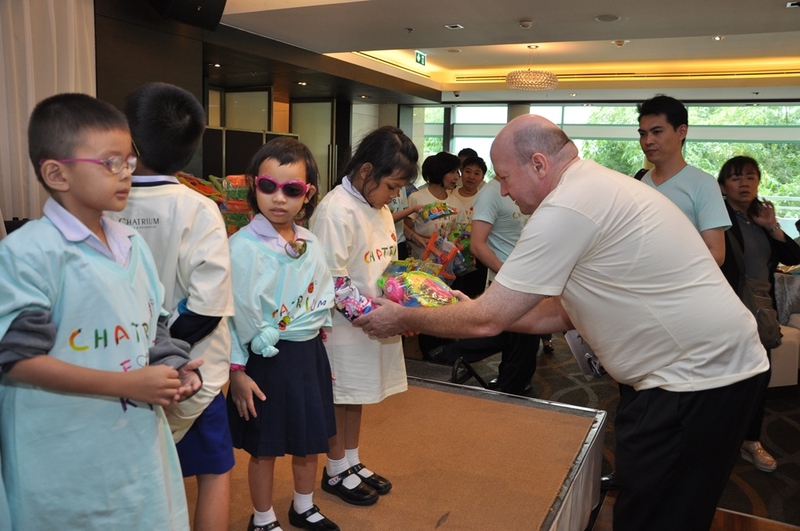 Thanks to all lovely children.